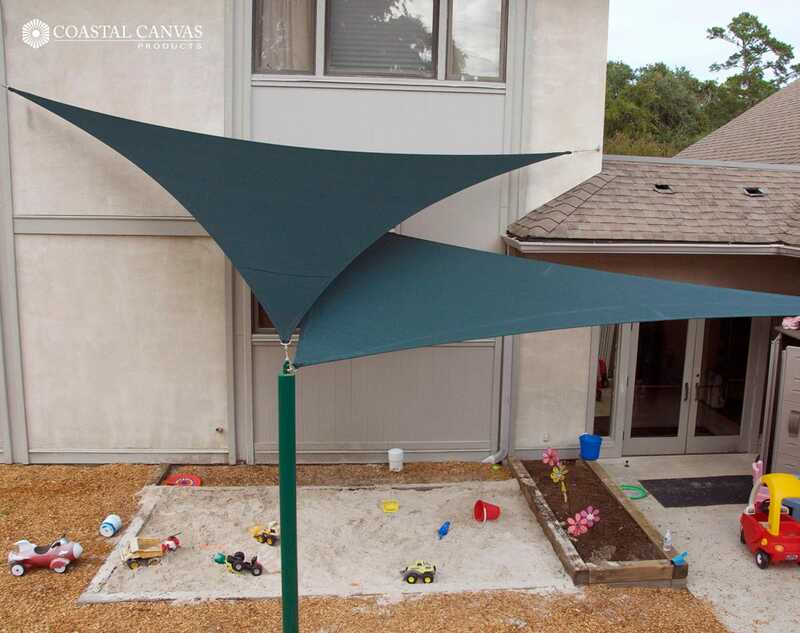 We can't get enough of Shade Sails! 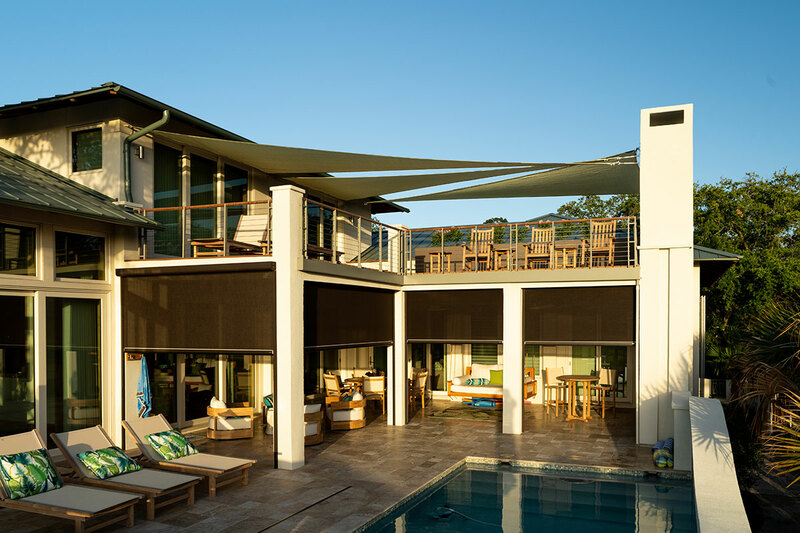 Simply put they are fabric architecture at its best. 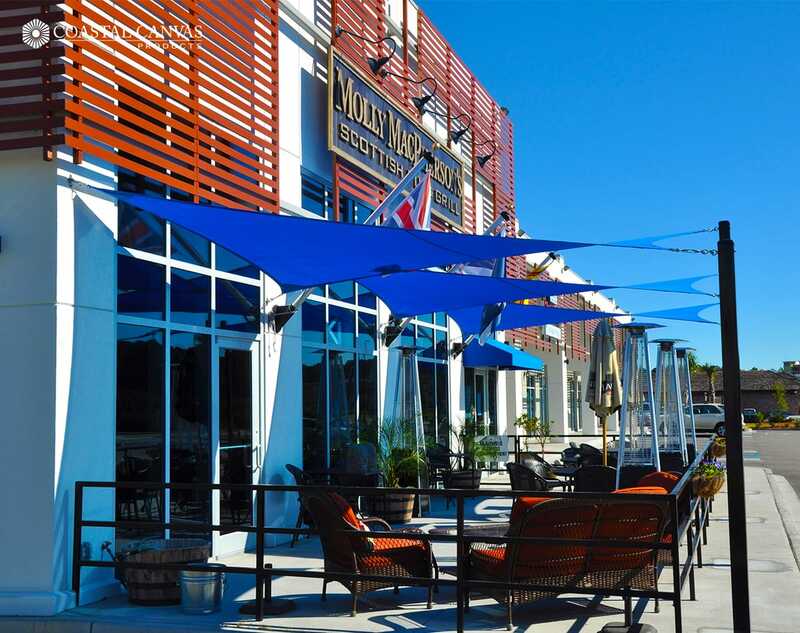 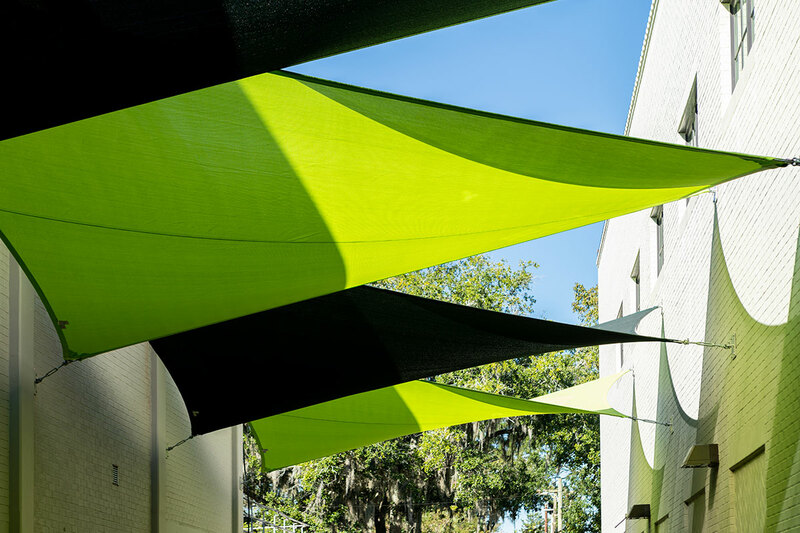 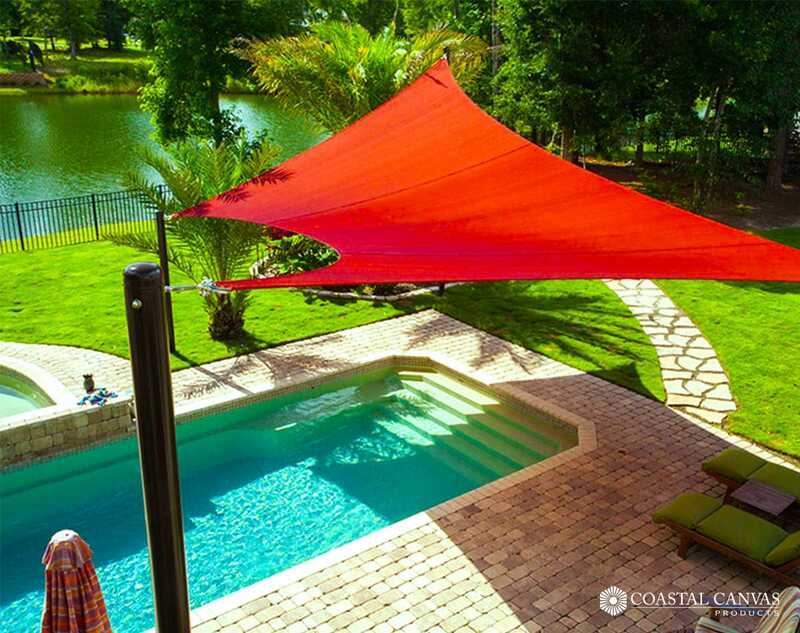 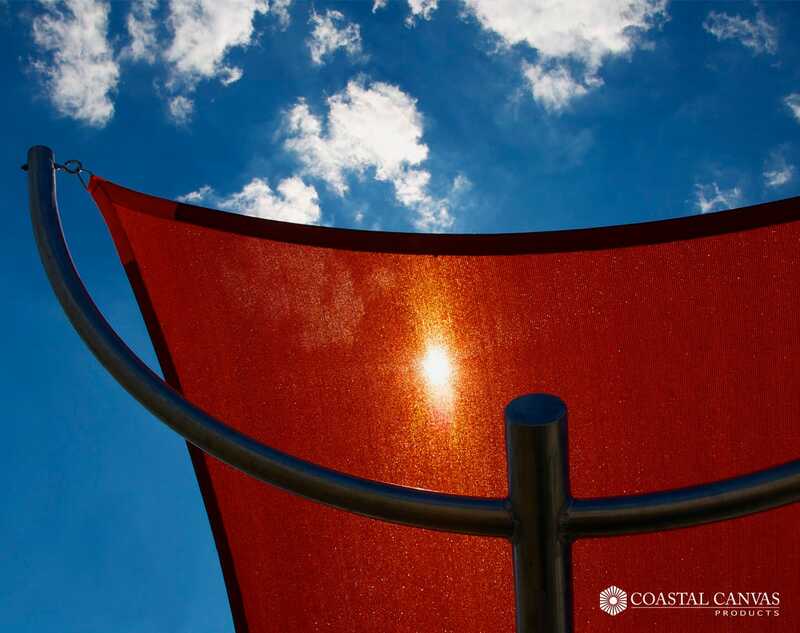 Within a series of shade sails a canopy is sculpted out of fabric through overlapping geometric shapes that provides sun shade and UV protection for playgrounds, swimming pools, backyard patios, and other outdoor living spaces. 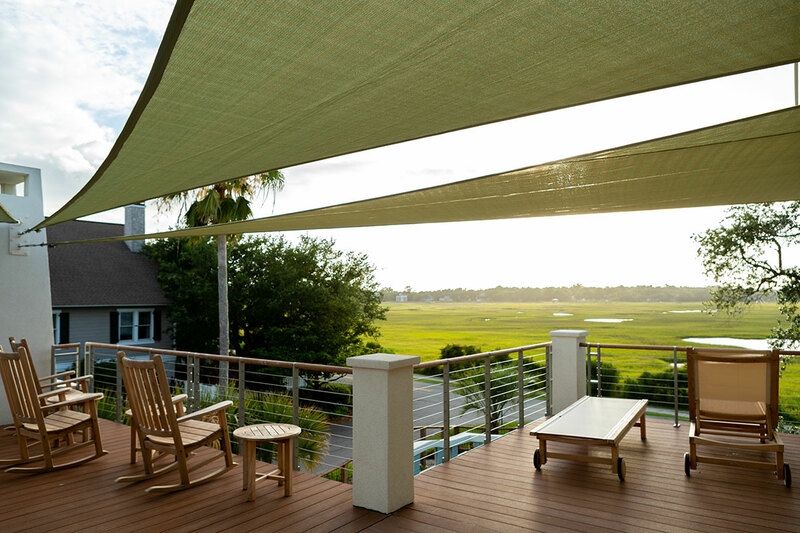 The inward curves along the sides of each shade fabric panel are engineered to help spread and distribute the tension placed ateach connection point evenly over the entire sail. 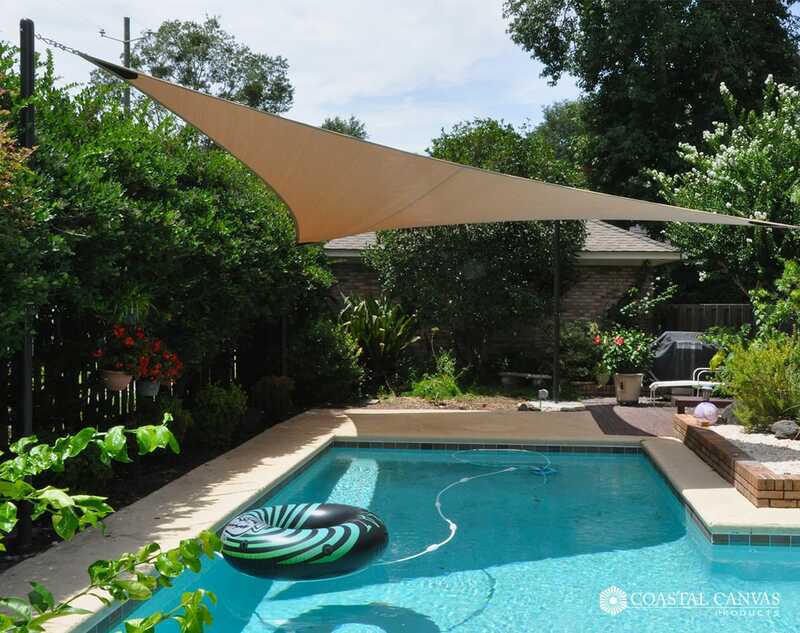 The result is a sail shaped sun shade capable of providing functional shade in an iconic architectural form. 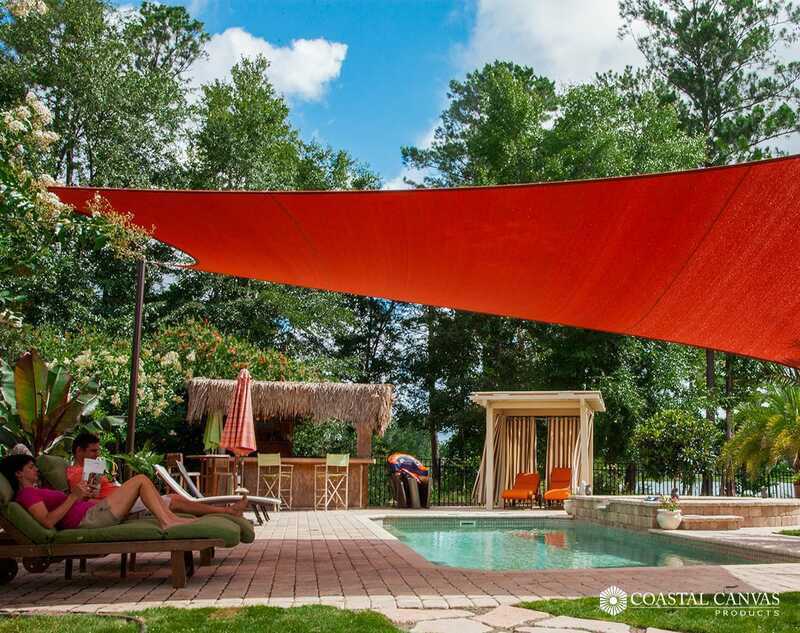 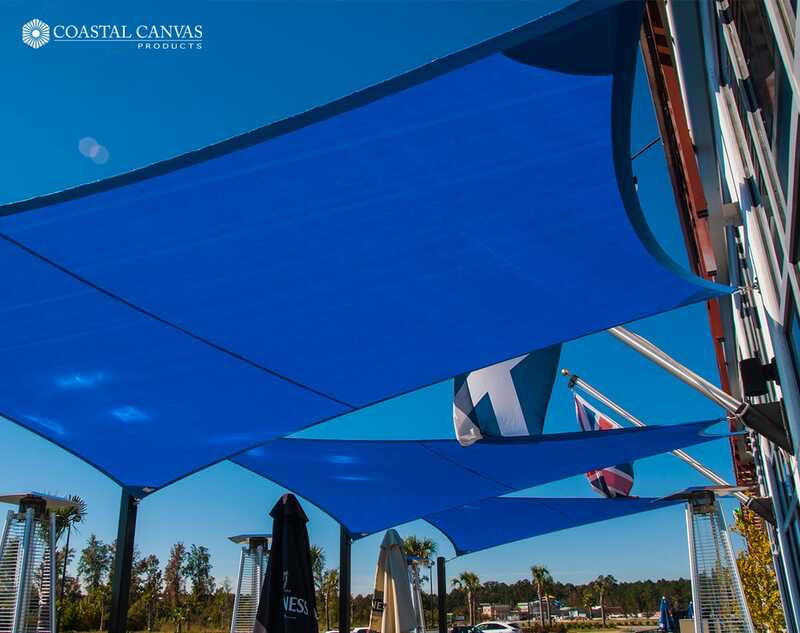 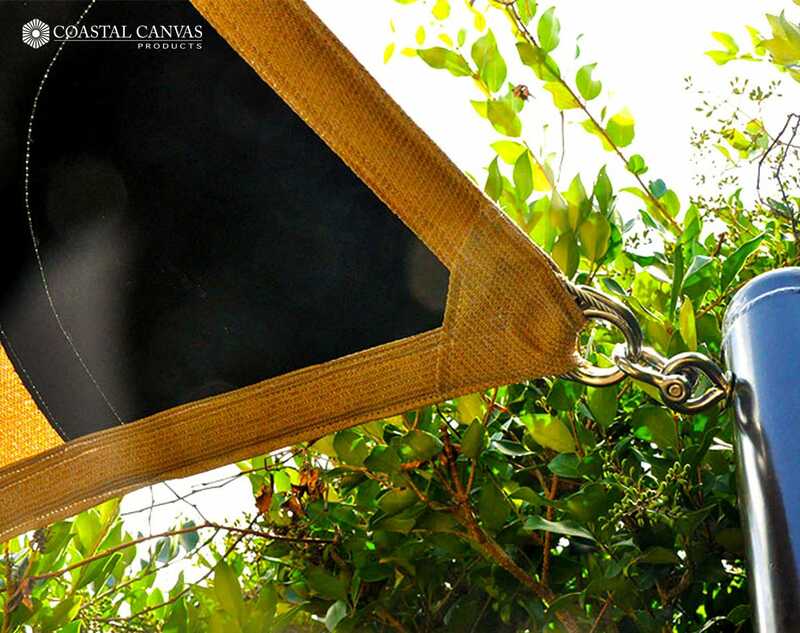 Coastal Canvas Products Shades Sails are made in Savannah, GA with the very highest grade of materials and proven fabrication methods.